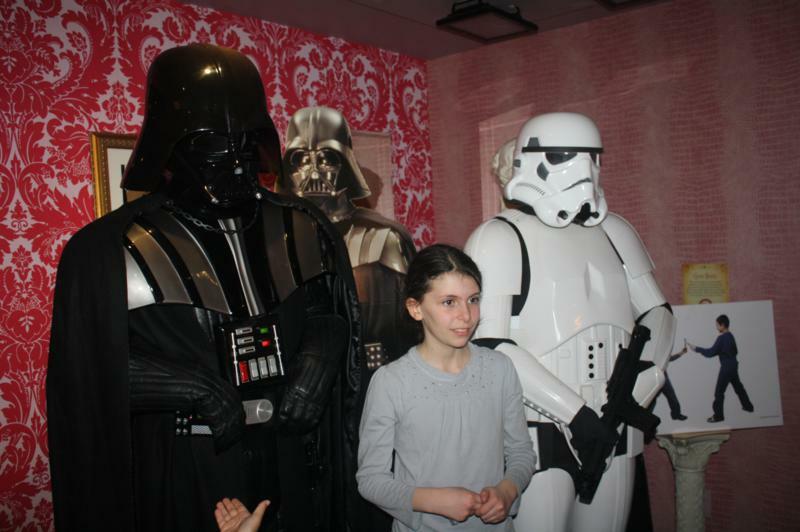 Today, I attended a GUM and Star Wars Launch event, hosted by Mom Trends, at Ripley’s Believe It Or Not. 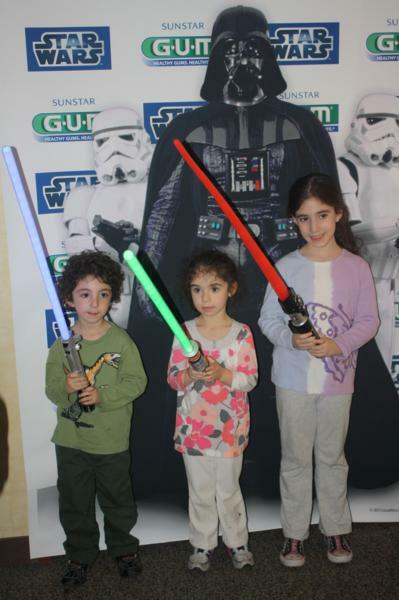 We got together to find out about GUM‘s new partnership with Star Wars. 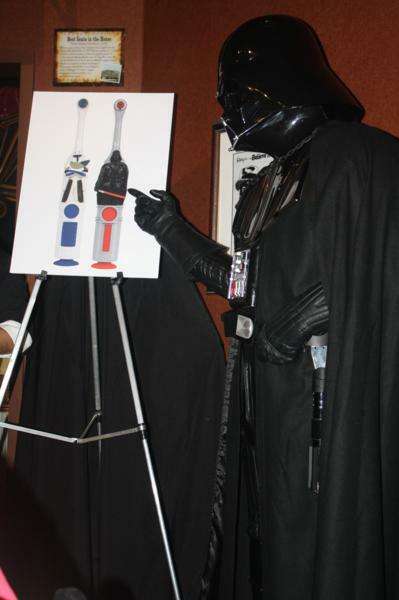 Renowned dentist, Dr. Ignelzi, also spoke about oral care and the importance of what GUM is doing with the Star Wars franchise. 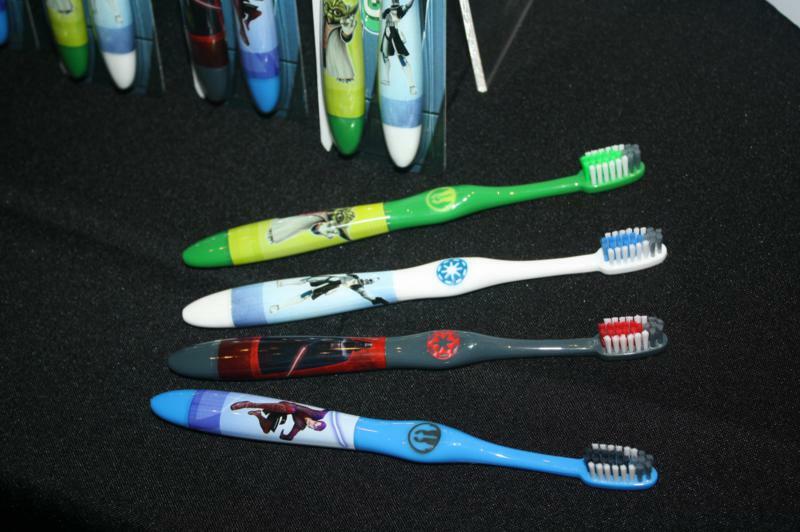 GUM is partnering with Star Wars to launch Star Wars-themed toothbrushes to make brushing fun for kids. I found out some interesting facts from Dr. Ignelzi. -The worst food for kids is Fruit Rollups because it sticks in the teeth and the natural sugar turns to acid. 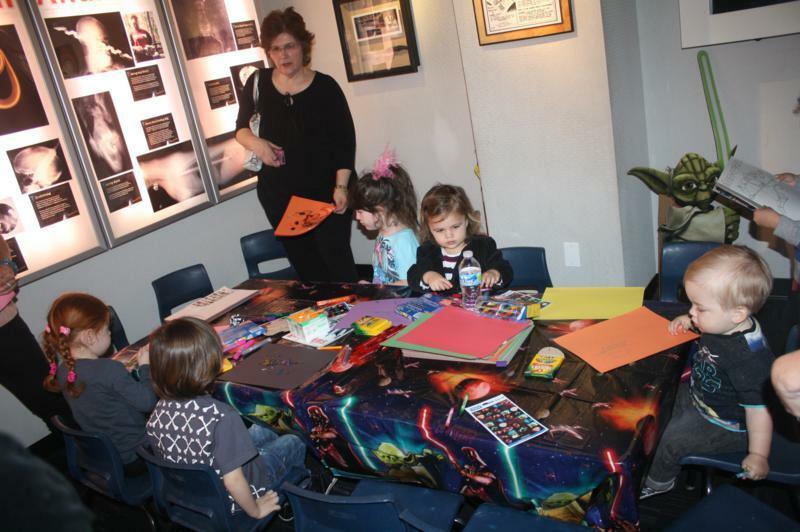 -Kids should have their first dental visit for their first birthday. -Studies have shown that making brushing fun and incorporating brushing into morning and bedtime routines are 2 key ways to improve oral hygiene in kids. -If your kid swallows too much toothpaste, don’t freak out! Just give them a few glasses of milk. 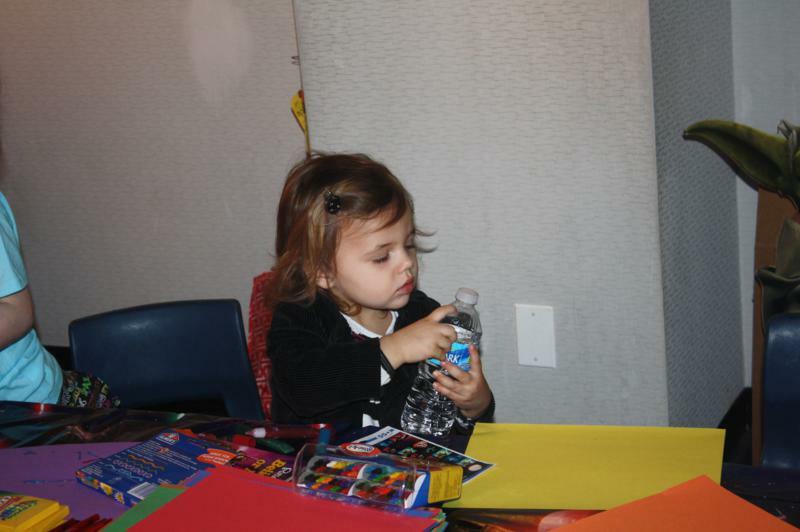 -Kids need physical help brushing their teeth until they know how to tie their shoelaces. -Parents should let kids floss as soon as they can tolerate it. -You can clean your toothbrush by swiveling it around in Listerine. Who knew? The 3 types of toothbrushes that are being sold are the Lightsaber Toothbrush, the Power Toothbrush and the Manual Toothbrush Twinpack. The Lightsaber Toothbrush is my favorite because there’s a light that stays on for 60 seconds, which is enough time to brush the upper teeth. 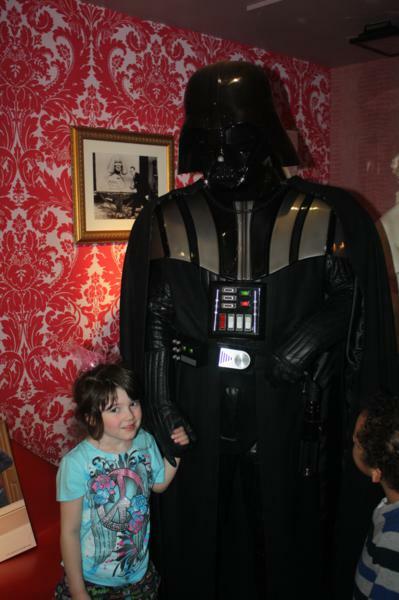 Then, the child can put the light on for another 60 seconds for the bottom teeth. 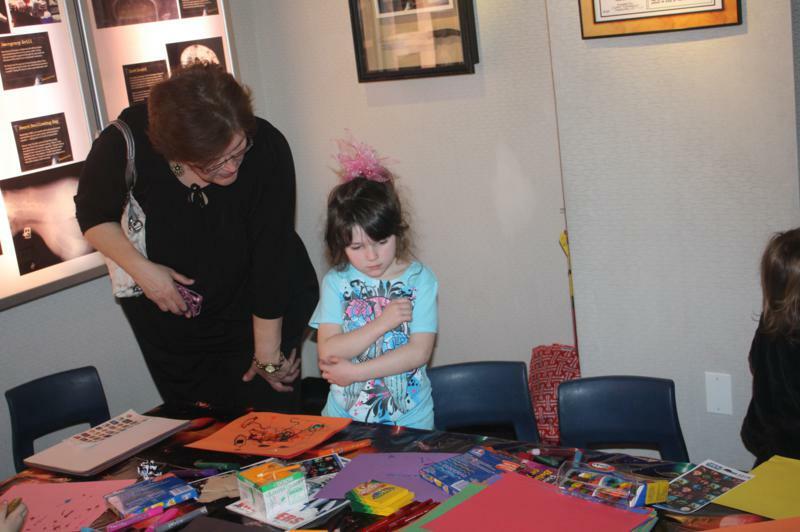 The event was a ton of fun for the kids. 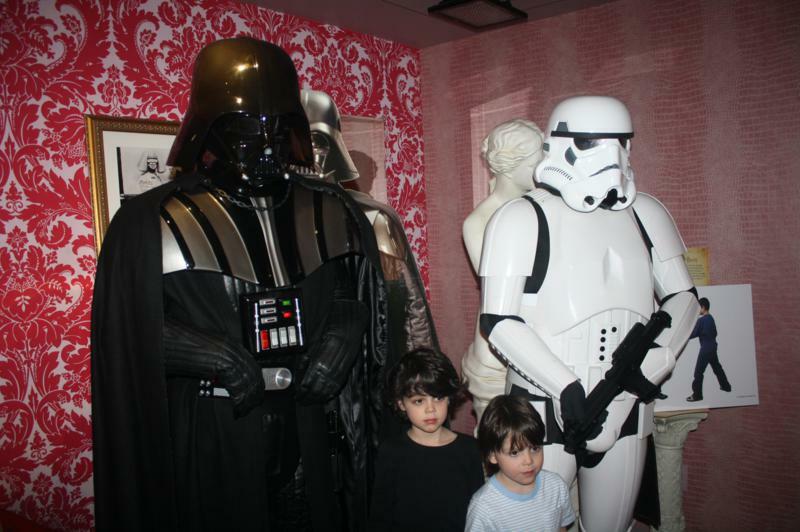 Darth Vader showed up and took pictures with them, which they LOVED! 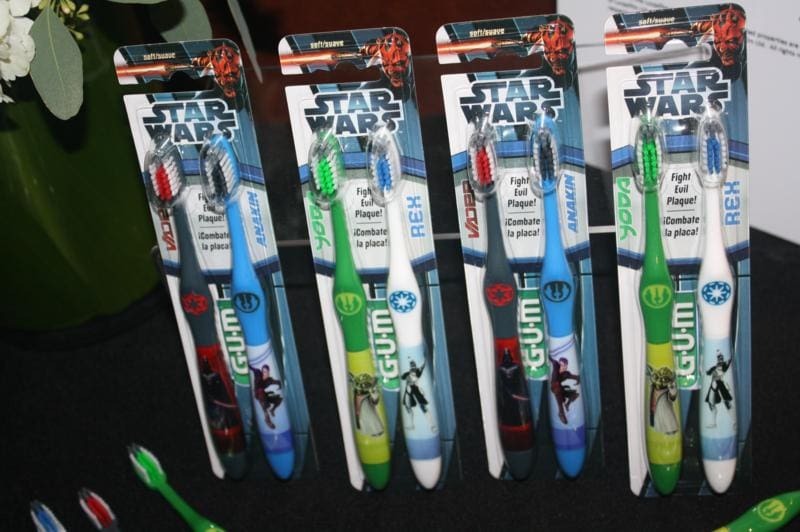 These GUM Star Wars toothbrushes are available now in your favorite drugstore. For more on GUM, go to www.gumbrand.com.